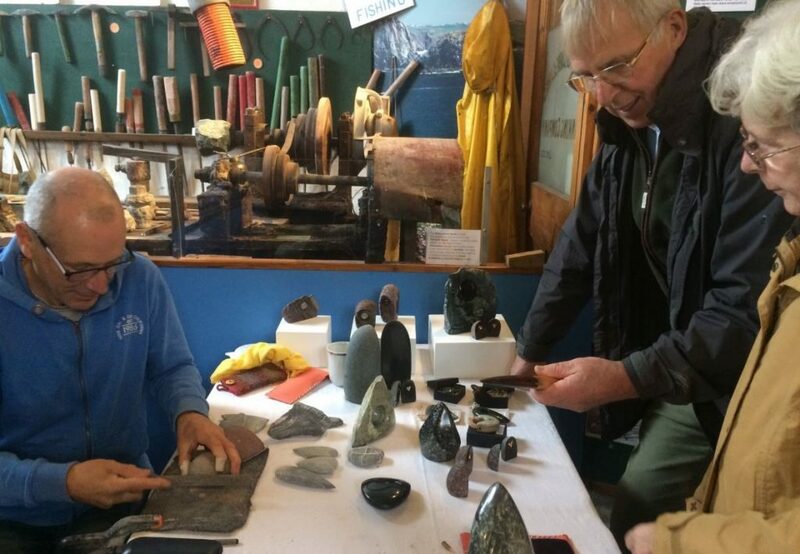 In March 2019 Cornwall Museums Partnership and South West Museum Development hosted the annual Cornwall Heritage Awards to celebrate and champion the amazing work that’s taking place at museums and heritage organisations in Cornwall. The Heritage Heroes award celebrates the dedication and achievements of heritage volunteers. 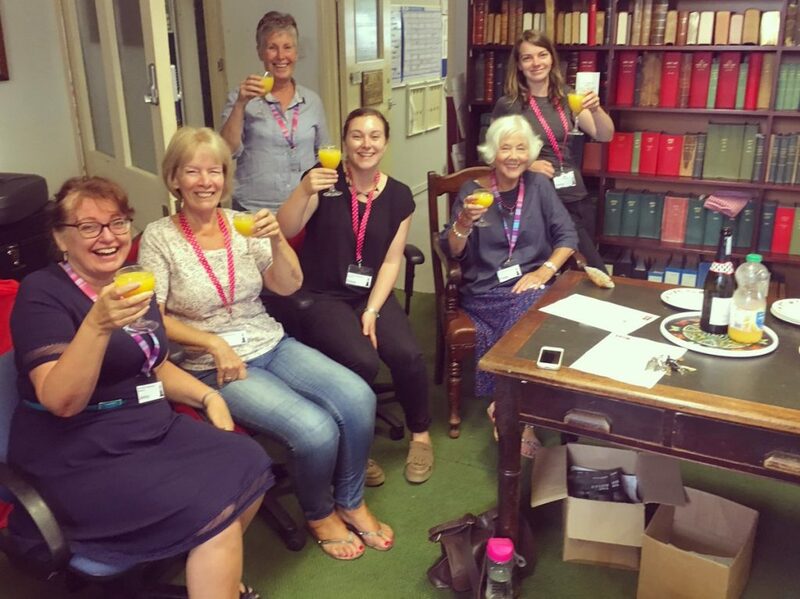 This amazing volunteer team was crucial to the success of Cornwall’s Regimental Museum’s first relaxed opening, designed for people with autism or sensory processing disorders. The insights of the team, who had experience in healthcare, nursing and teaching students with special educational needs, helped transform the museum; from adjusting levels of lighting and sound, to creating the sensory space and offering craft activities for children and young people of differing abilities. The team’s warm welcome and hands-on support meant they received lots of positive feedback. Their relaxed openings are now a regular feature at the museum. 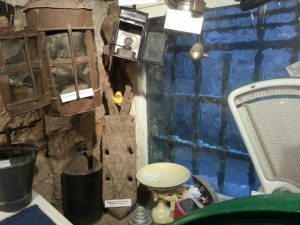 Museum of Cornish Life, Helston: Helston Makes It! Led by Jude Carroll, this group of five proactive, hardworking and truly collaborative volunteers developed and ran Helston Makes It! a two-week celebration of the town and the museum, experienced by over 1200 people. Building on the success of last year’s festival, the team took the sessions into schools, working with a local school to produce an animated film. 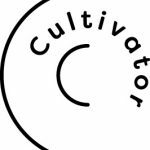 Over the two weeks of the festival the team created an exhibition, a programme of 17 workshops, a screening of the local school’s animated film, and an end celebration event showcasing the skills of over 30 local makers. Lawrence House Museum, Launceston: Launceston U3A Local History Group. 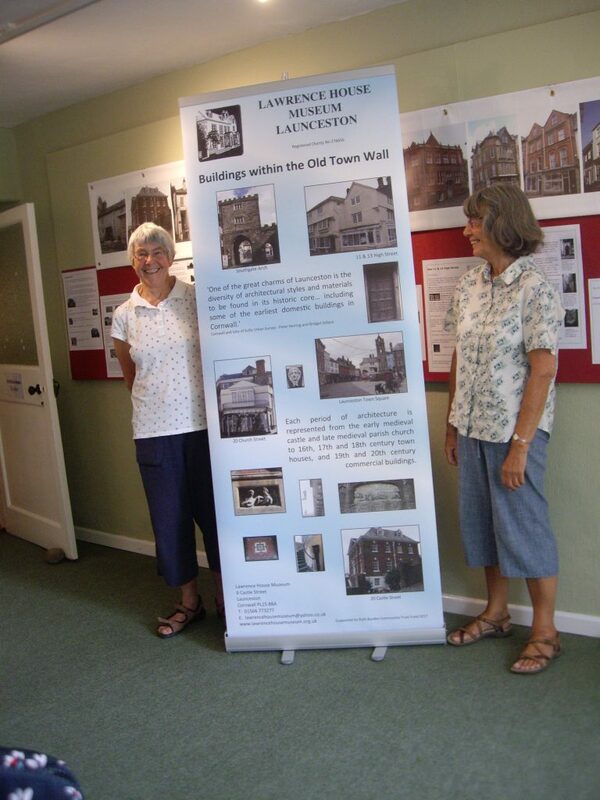 The Launceston U3A Local History Group have been working for several years surveying and photographing the buildings within the old walled town and researching their history. Their work resulted in the popular ‘Launceston Buildings: Vernacular Buildings within the Old Town Walls of Launceston’ exhibition. Over a period of nearly 20 years, the History Group has also produced a series of other local history monographs, which provide a permanent record of the research by the history group and other volunteers. 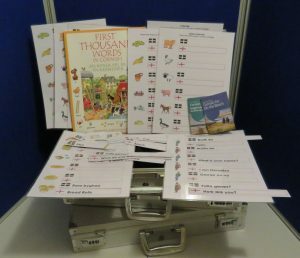 A copy of each monograph is sent to the Cornish Studies Library. The dedicated Engineer Volunteer team at Telegraph Museum Porthcurno give approximately 2,500 hours time to the museum every year. 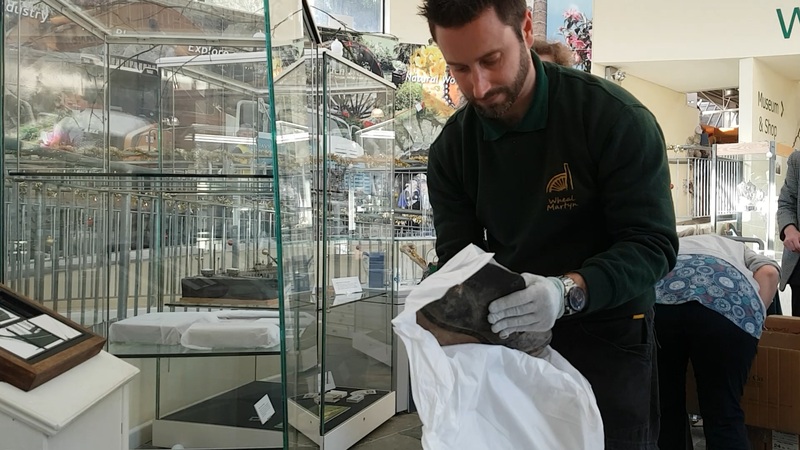 Their knowledge is essential to servicing and repairing the delicate and specialist equipment that is central to the museum’s Designated Collection and visitor experience. This includes the fully working Automatic Regeneration (Regen) system situated in the tunnels that forms the only authentic, working telegraph station remaining in the UK. 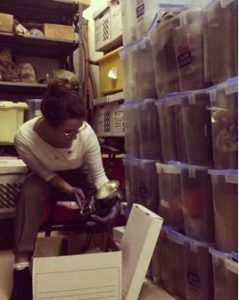 This year the volunteers have been given a dedicated space in the museum to create the exhibition, ‘I Spy: The Secret Listeners’, which runs April – November 2019. 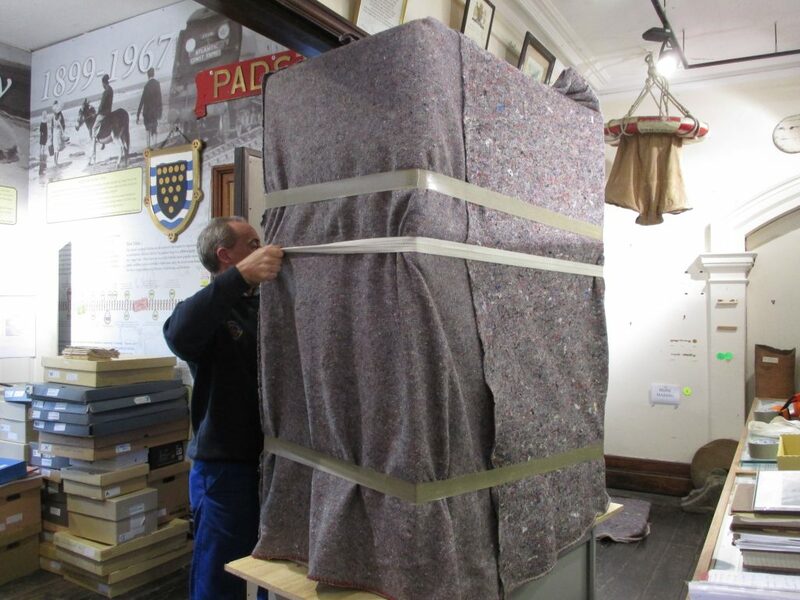 When a member of the community left a generous bequest to the museum, the volunteer-led Padstow Museum focused their efforts and organised themselves into task force teams to move the museum to a new permanent location at the Old Station House. Determined to address the issues faced in their old building, the team set out to make the new museum family friendly and welcoming. This included having level access for pushchairs and wheelchairs and a hearing loop for visitors and new volunteers. Their hard work paid off as in the first five weeks, the museum received over 2,800 visitors – well above their usual number for that time of year and a great deal of positive feedback. They have also gained over £1,000 in donations – more than their previous annual intake. 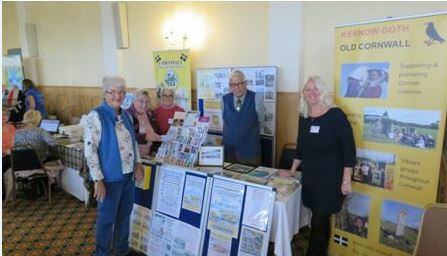 The presentation team at Newquay Heritage Archive & Museum carry out the vital work of sharing the local heritage and publicising the museum. The team carry out large numbers of visual presentations throughout the year to schools, colleges, social groups and other organisations. 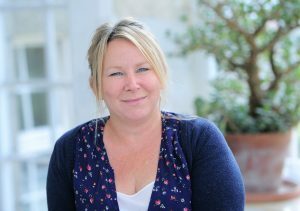 These can cover geographically the whole of Cornwall and include not just Newquay-related historical and cultural topics, but also a wide range of Cornish subjects. 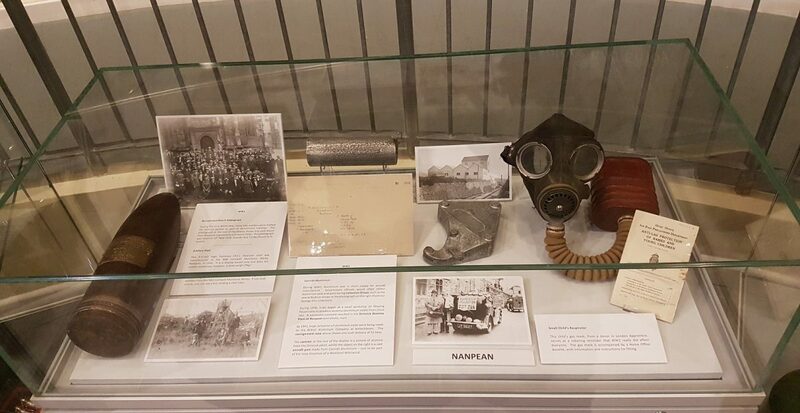 Over the last year, the team carried out displays and exhibitions at ten local festivals and events interacting with over 2500 individuals, eight school and college activities with about 250 young people, 24 visual presentations, guided walks and site tours involving 850+ people. The friends and connections the presentation team make ensures the future of the museum. After five fantastic months, I am now nearing the end of my placement as the Marketing and Digital Intern at the Royal Cornwall Museum in Truro. 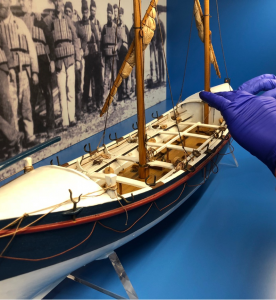 My role at the RCM has primarily involved assisting the Marketing and Digital Lead, Sophie Meyer, in promoting stories from the museum’s collections. This has mainly been achieved through a mix of social media, blogs and online exhibitions. I have also had the opportunity to attend a number of talks and conferences, including the Museums Association ‘Digital Basics Bootcamp’ at the Science and Industry Museum in Manchester. I have learnt a lot about the importance of creating great content – using my knowledge to explore the collections, stores and archives, and to bring hitherto unknown tales to the fore. Knowing that my term at the RCM would take in International Women’s Day and Women’s History Month (both in March), I have been particularly inspired to focus on the women that are represented in the museum’s collections. 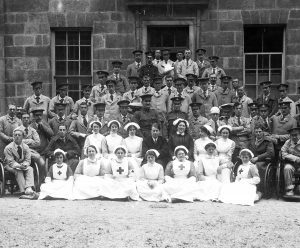 Staff and patients, including Red Cross nurses, outside the Royal Cornwall Infirmary, Truro, Cornwall. 21st July 1916. © From the collection of the RIC (TRURI-TRUhrc-9). As featured in the online exhibition ‘Behind the Lines: Personal Stories of the First World War’. For example, with the recent online exhibition ‘Behind the Lines: Personal Stories of the First World War’, I was keen to incorporate pieces on both Red Cross nurses and the Women’s Land Army in Cornwall. The RCM’s photographic collection clearly shows their remarkable contribution to the war effort – training to help the sick and wounded and taking on demanding agricultural work. It was a privilege to research their time at the Royal Cornwall Infirmary and Tregavethan Farm near Truro. 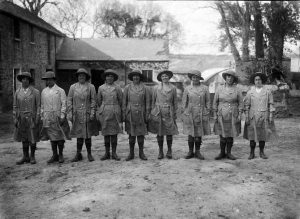 Members of the First World War Women’s Land Army at Tregavethan Farm, Truro, Cornwall. April-May 1917. © From the collection of the RIC (TRURI-1972-2-56). As featured in the online exhibition ‘Behind the Lines: Personal Stories of the First World War’. Likewise, I am currently participating in a campaign devised by the National Museum of Women in the Arts. Using social media, they have been asking the public whether they can name five women artists. Many cannot, calling attention to the fact that women have not been treated equally in the art sphere, and today remain dramatically underrepresented and undervalued in museums, galleries and auction houses worldwide. In a bid to help the NMWA promote gender equality, we have joined the #5WomenArtists movement – pledging to release a series of blog posts highlighting five women artists that are included in the RCM’s collections. A physical trail has also been put together to emphasise their work within the museum. The posts will feature artists from a range of time periods, who use a variety of different mediums for expression. The first article was about Esther M. Moore (1857-1934), who worked as a colliery agent before becoming a sculptor in 1891. Her Art Nouveau and Symbolist piece ‘At the Gates of the Past’ is one of my favourite objects at the museum. 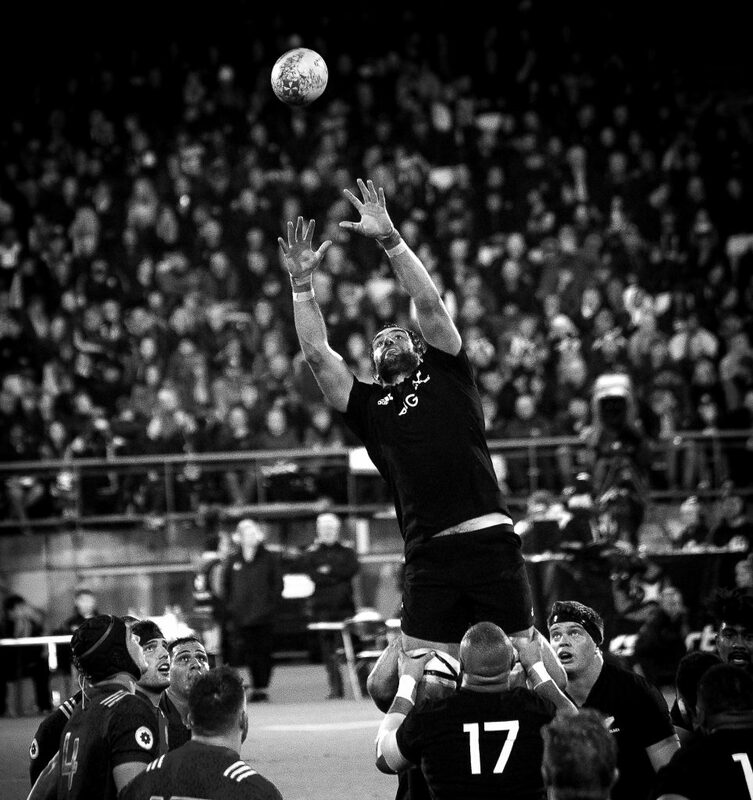 The following instalments will be published on each Friday in March. ‘At the Gates of the Past’ by Esther M. Moore (1857-1934). As featured in the #5WomenArtists blog series with the National Museum of Women in the Arts. I have thoroughly enjoyed my internship and look forward to making the most of my last few weeks at the RCM.